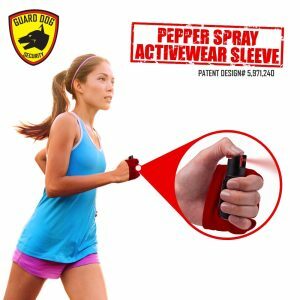 Jogger Pepper Sprays with active wear hand sleeves are ideal for sports and outdoor activities such as running, jogging, walking or hiking and for anyone else who’s always on the move. 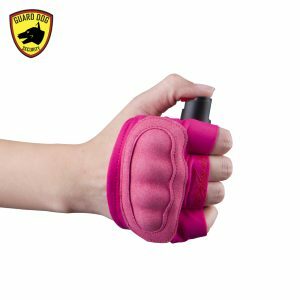 Stay protected while staying active. 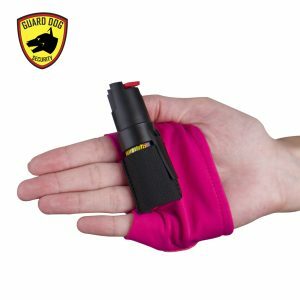 The pepper spray dispenser can, fits in your your palm within the hand sleeve where you need it without being obstructive and uncomfortable. 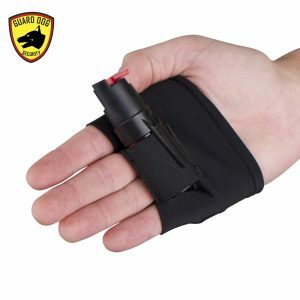 The hand sleeve is made of a lightweight and comfortable fabric. 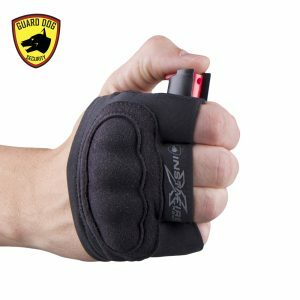 It forms a good grip and allows proper fire without letting the can move around while shooting. 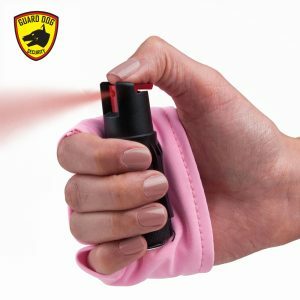 Have confidence and peace of mind. 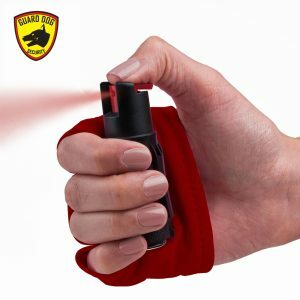 Safety is in the palm of your hand!